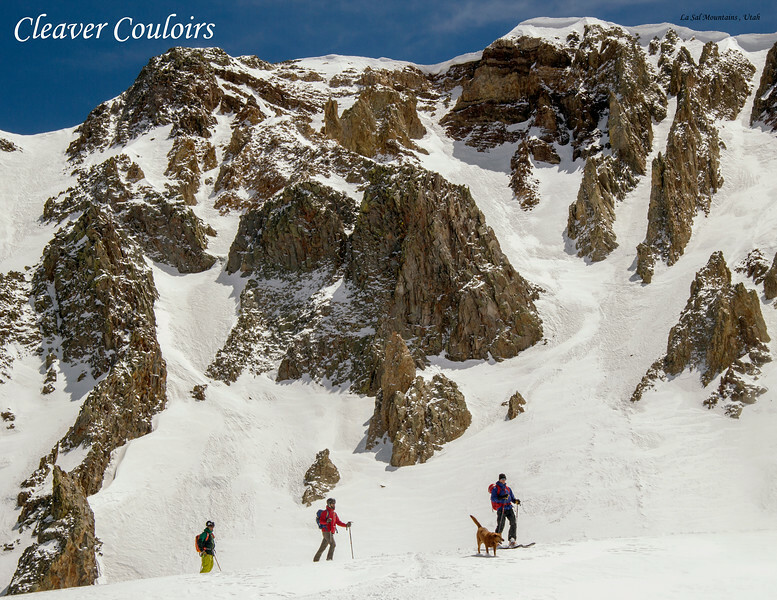 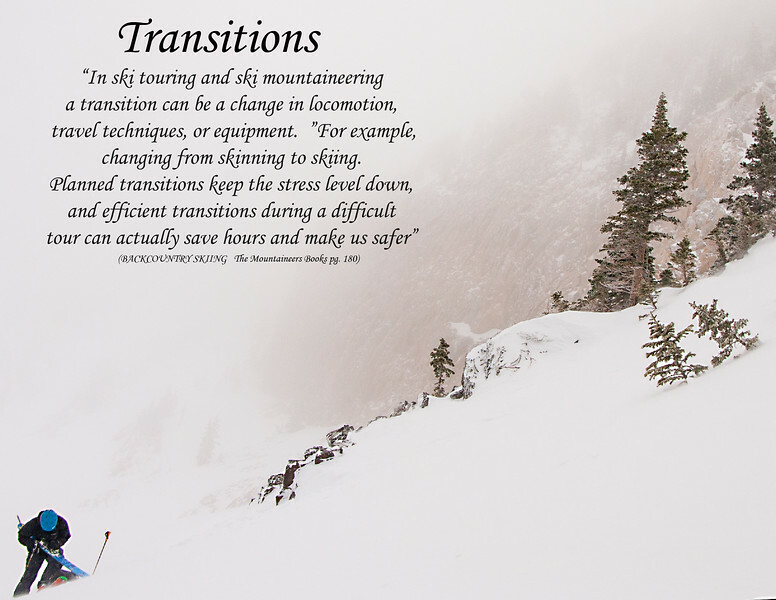 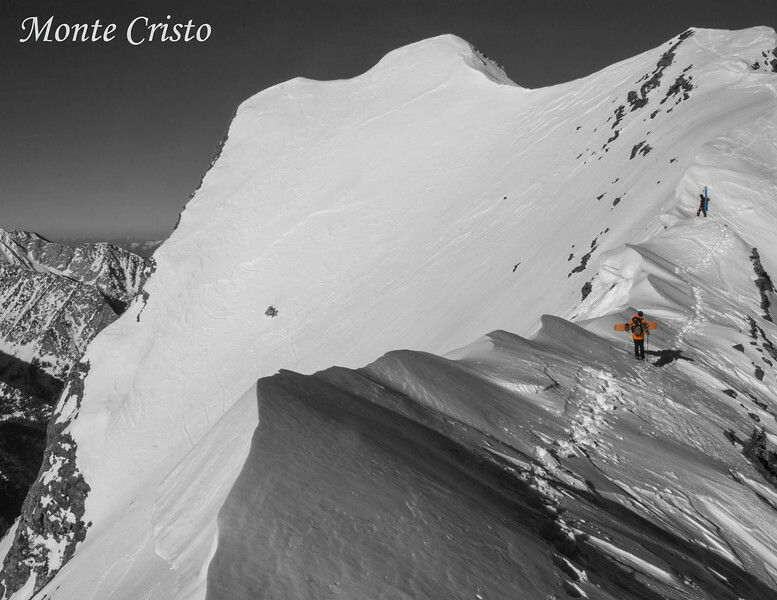 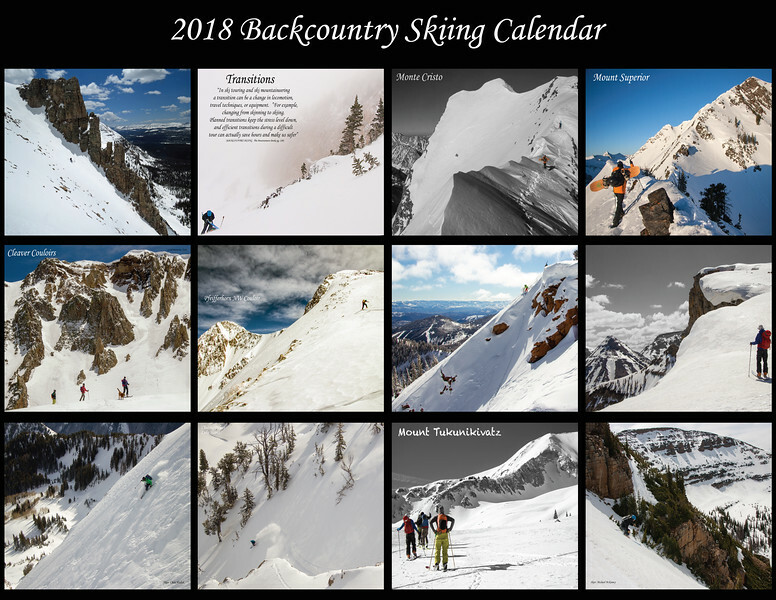 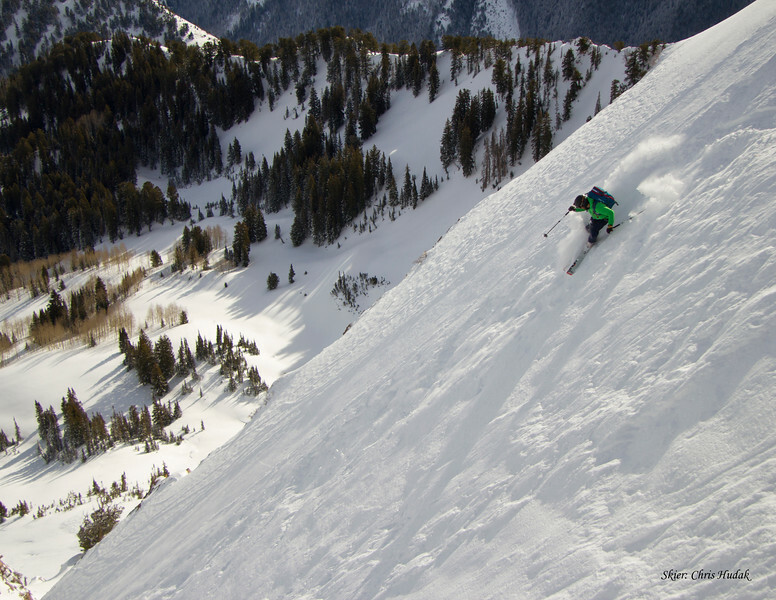 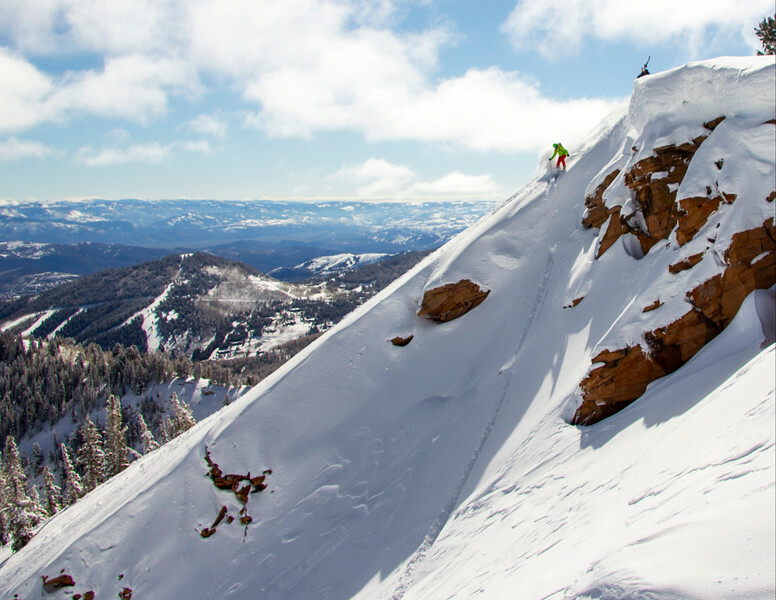 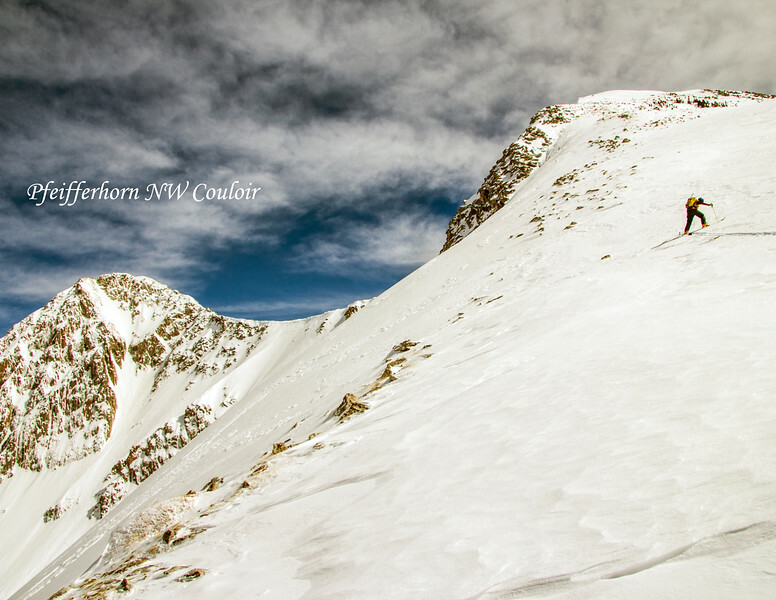 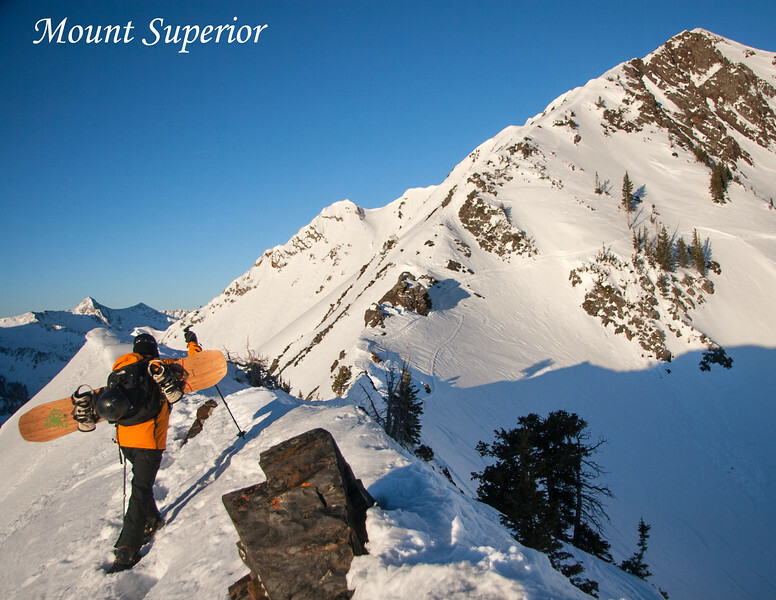 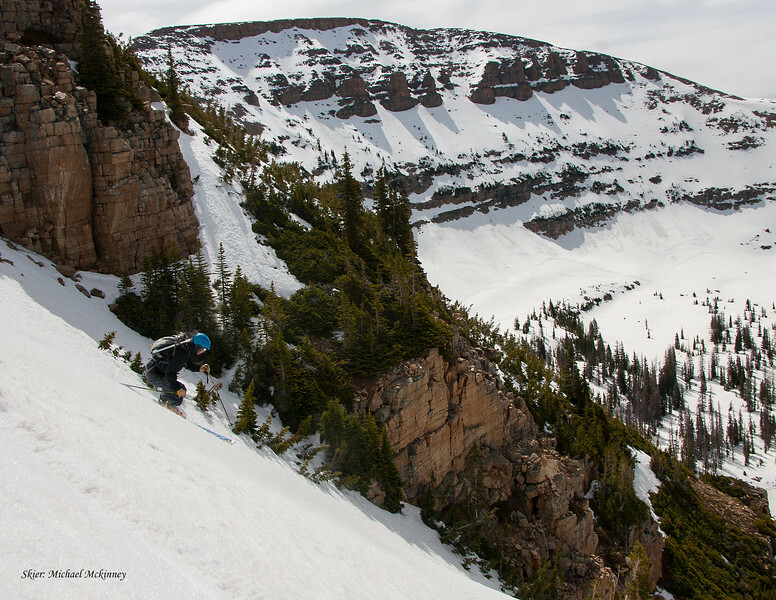 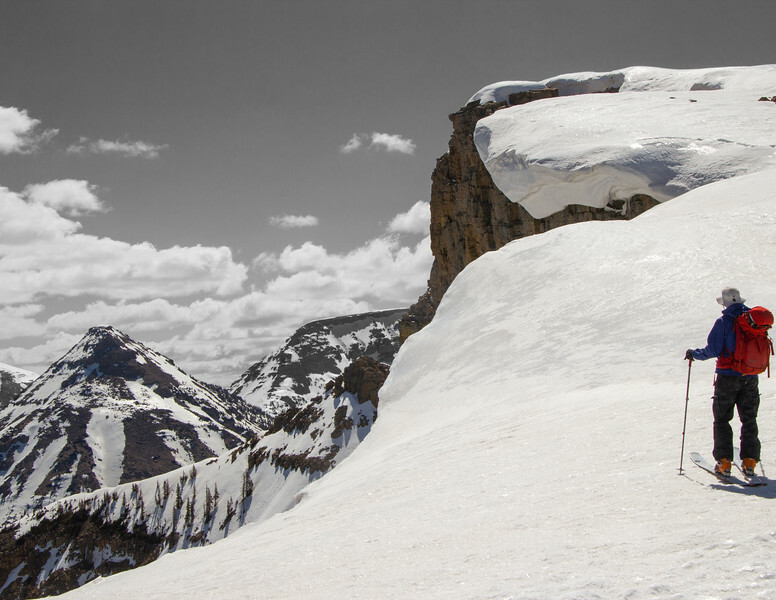 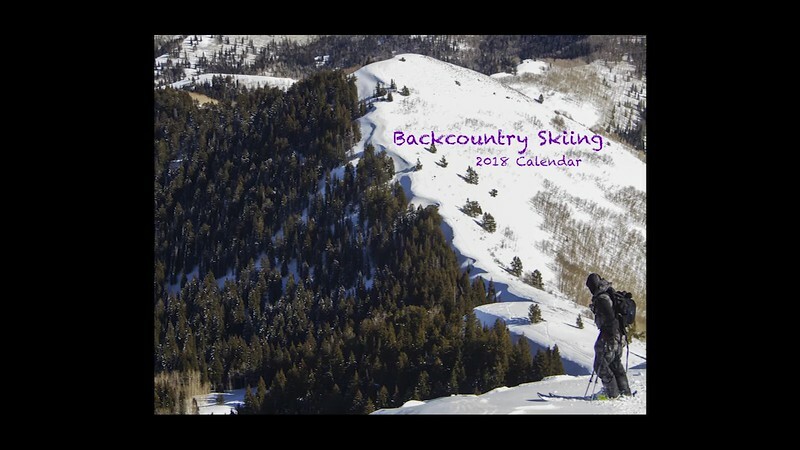 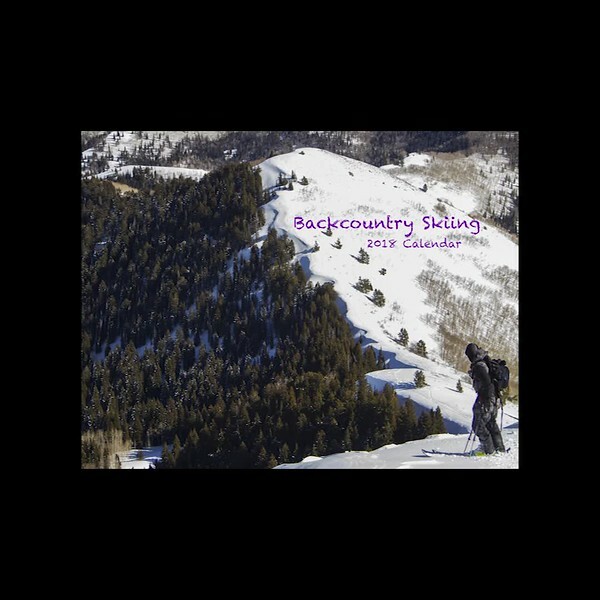 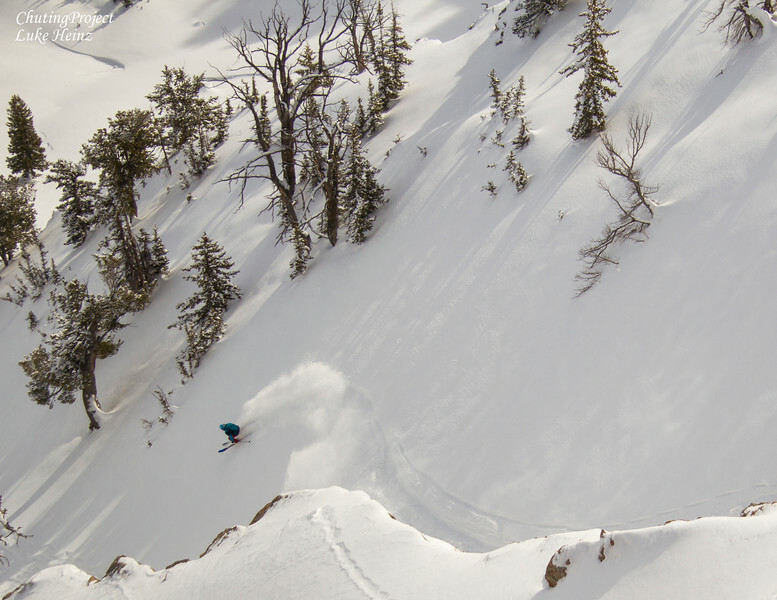 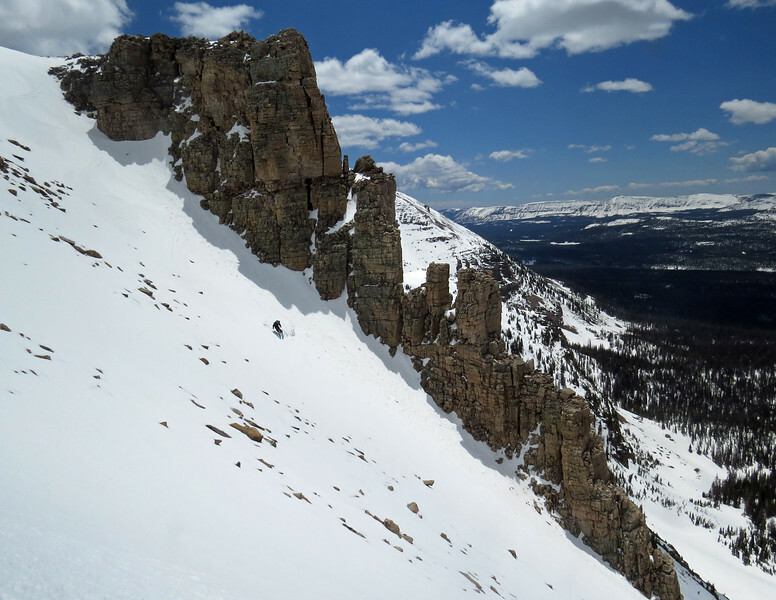 Backcountry ski & splitboard calendar for 2018. by photographer Christopher Comstock. 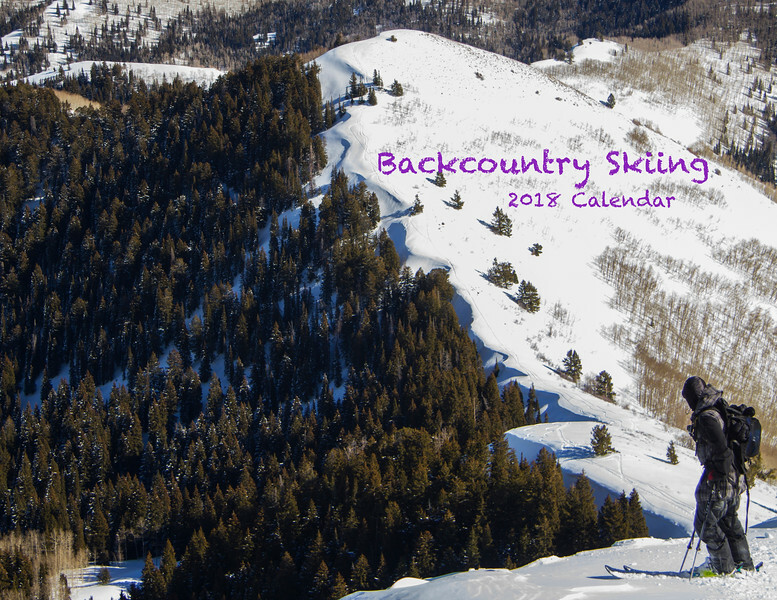 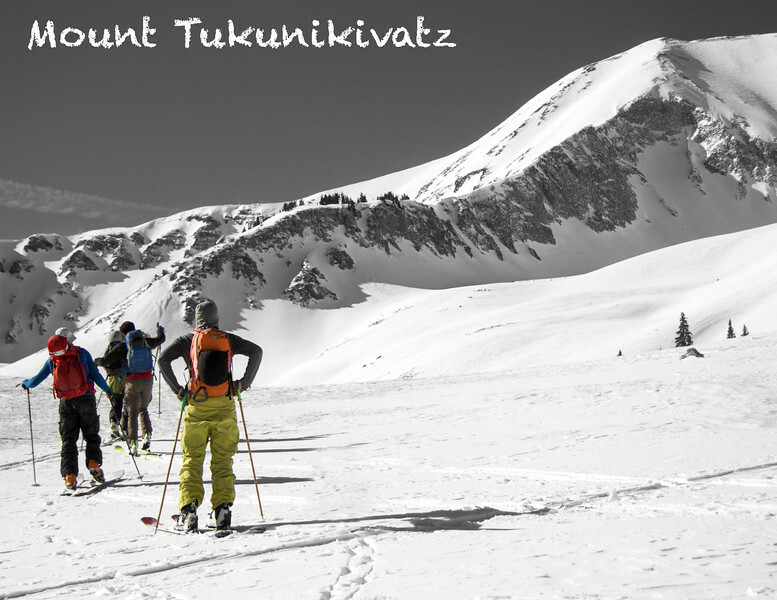 This year I took some of my favorite backcountry photos and created a 2018 Backcountry ski calendar. 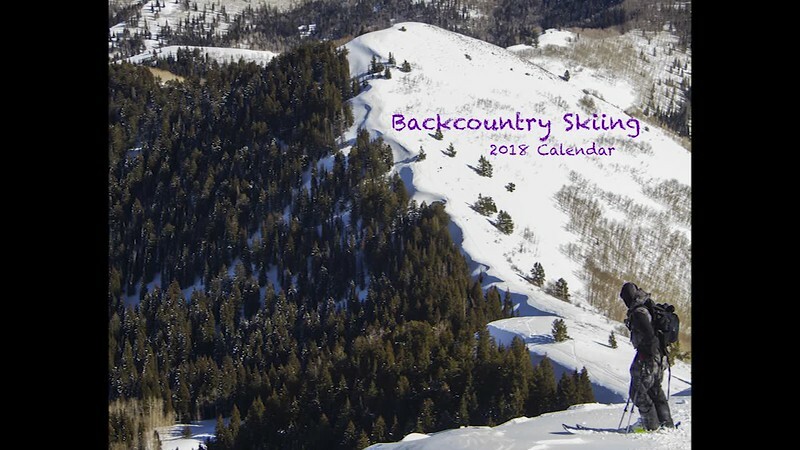 11"x8.5"